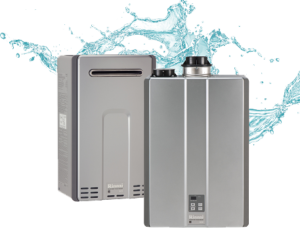 Propane tankless water heaters provide comfort, versatility, convenience, and efficiency by supplying high volumes of hot water with compact and highly innovative technology. These systems eliminate standby energy losses that occur in storage tank systems because they only heat water on demand. 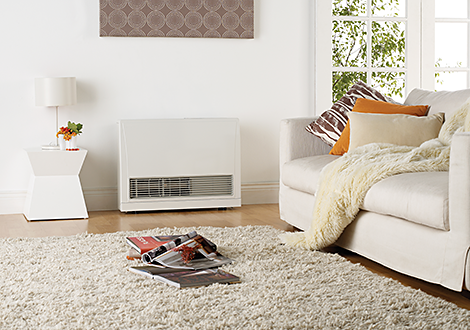 They are compact in size, provide superior energy efficiency, and deliver an endless supply of hot water. Propane tankless water heaters can deliver an average of more than 200 gallons per hour, whereas a standard 50-gallon electric storage hot water heater can deliver only 64 gallons of hot water in the first hour. The notable difference in performance can mean the difference between taking a hot shower or cold shower. 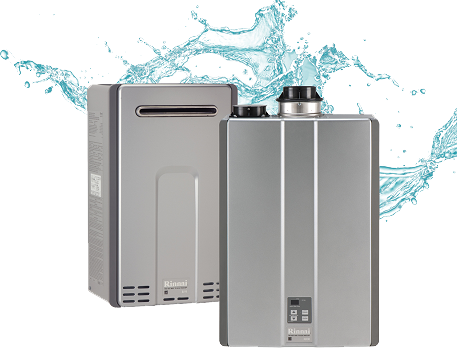 Compact in size and equipped with leading features like electronic ignition and highly insulated tanks, Energy Star qualified propane storage tank water heaters offer superior value to comfort-seeking homeowners. They are a versatile, efficient, and reliable hot water solution, with a wide rage of capacities to meet demands for any home. 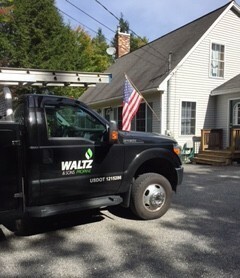 While they are more compact in size than electric units, they are not small on performance; a 40-gallon propane unit delivers the same amount of hot water as a 50-gallon electric unit.